Los Angeles, April 10: Online streaming platform Netflix is in negotiations to purchase the Egyptian Theatre in Hollywood from American Cinematheque. 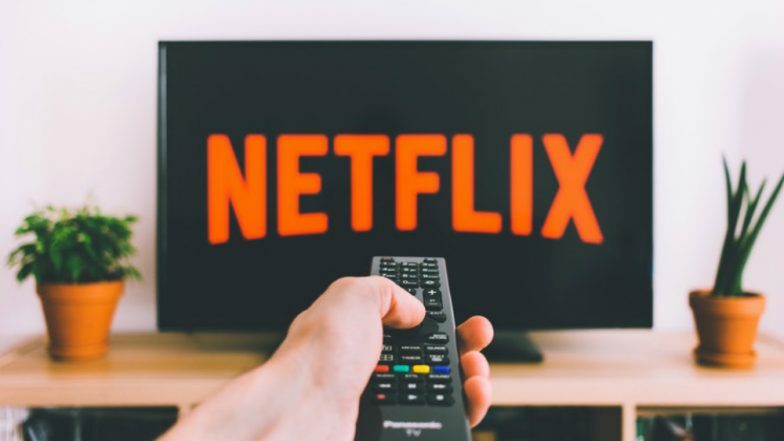 The proposed deal would likely play out with Netflix programming on weekday nights while the non-profit Cinematheque would programme screenings, lectures and festivals on weekends, reports variety.com. Also, the transaction would not include the Aero Theatre in Santa Monica, California, which Cinematheque also programmes. If the deal goes through, Netflix could use the Egyptian Theatre to premiere potential awards candidates. Netflix Withdraws Support for Apple AirPlay.